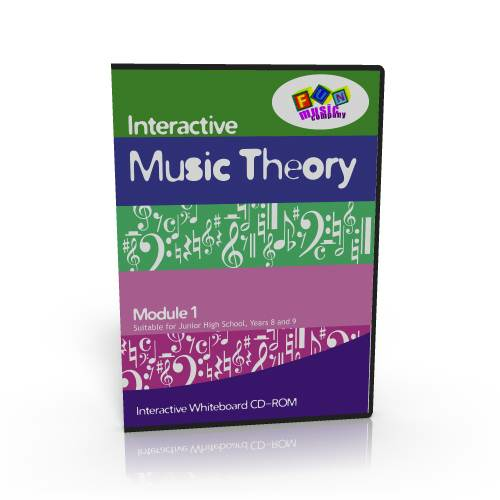 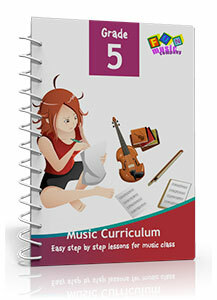 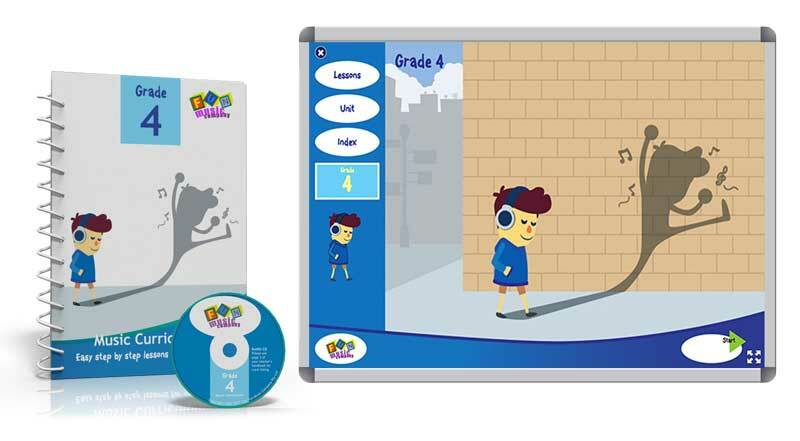 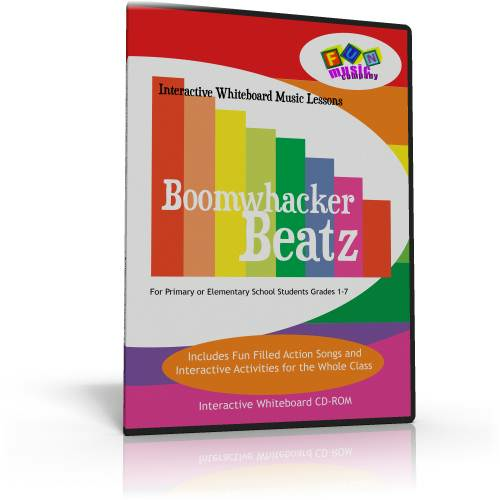 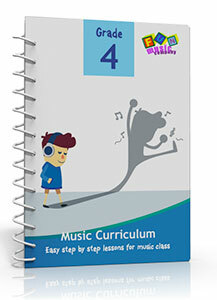 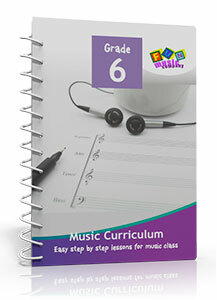 A complete course of music instruction including interactive whiteboard materials and printable workbooks. 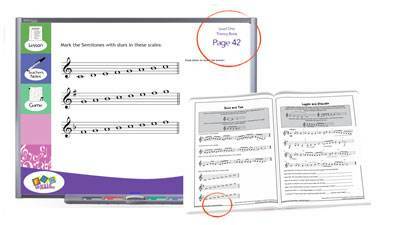 Includes reading in treble and bass clefs, basic intervals, key signatures, scales and more. 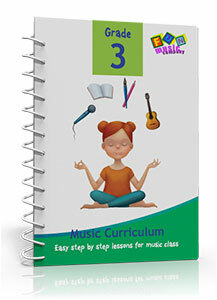 Aligned with Grade one from major music examination systems.